… Practice is a set of actions put in a wise pattern. 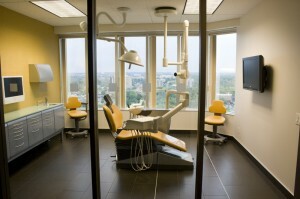 As dentists, our daily decisions balance between our roles as health care providers and business managers. How good are we at balancing the business of dentistry with the practice of dentistry? Are we empowering our patients to health or simply managing their disease? Where is the wisdom in the pattern of our every day actions? What is the quality of connection with our patients? WITH OUR WORK? How do we manage the responsibility that comes with knowledge? What are we currently doing to distill and share this knowledge to help our patients and others along a journey of health ownership? These are important questions because today we are being challenged to change in ways that require more from us than simply acquiring new technical skills.